Add Appriver Exchange Email on an iPhone: As the iPhone gains momentum in both the consumer and corporate environment, more and more people are looking to it as a device to use for all of their day to day personal and business needs. Utilizing GPS, social networking, messaging, calendars, e-mail and more is “all in a day’s work” for the modern smartphone. However, with the rise in popularity of hosted Exchange servers, setup might be a bit more difficult than Apple would propose in their sleek tutorial videos. One such hosted Exchange solution is AppRiver.com. With competitive pricing, a slick web interface and the ability to reduce costs on hardware and IT presence, it’s no wonder why small to mid-sized business would look to them for their e-mail needs. Unfortunately, using a hosted exchange solution like AppRiver can complicate matters for your mobile device setup. Geektek small business IT support outsourcing services of Los Angeles recognizes this and would like to present a step by step how-to guide for setting up your iPhone with AppRiver’s hosted Exchange service. 1. 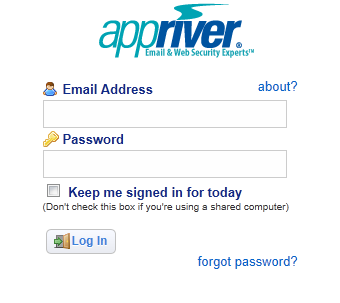 Login to cp.appriver.com to access to your Admin control panel. 2. Click on the username whose iPhone you wish to setup. This will open a new window. 3. Navigate to the Exchange 07 tab and click Settings. 4. 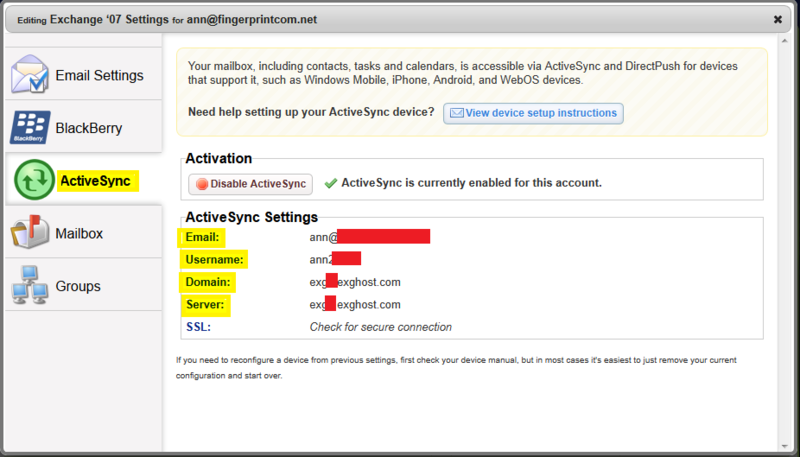 Click the ActiveSync tab and record the email, username, domain and server information. This information will be used to setup your iPhone with AppRiver Hosted Exchange. 5. On your iPhone, tap Settings > Mail, Contacts, Calendars > Add Account > Microsoft Exchange and enter the information from step 4. 6. Your iPhone will now try to locate your Exchange Server. You will need to enter the server name from the information you gathered in step 4 into the Server field. 7. Choose which content you would like to synchronize: Mail, Contacts, and Calendars. Tap Save when finished.